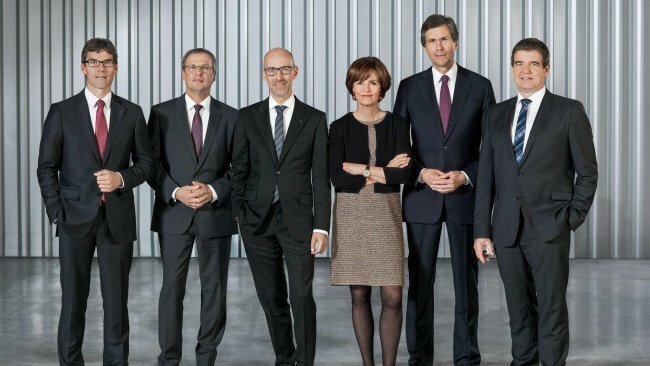 GERMANY: The Trumpf Group was able to significantly increase sales, orders received, and profits in the 2017/18 fiscal year that ended in June 30, 2018. Sales rose by 14.6 percent to 3.57 billion euros from 3.11 billion euros in fiscal year 2016/17. This is the highest figure in company history since its foundation in 1923. Orders received increased 12.5 percent to 3.8 billion euros from 3.4 billion euros in 2016/17. Operating income before taxes rose by 52.3 percent to 514 million euros from 337 euros in fiscal year 2016/17. The net operating margin amounted to 14.4 percent compared to 10.8 percent one year earlier. Driven by an ongoing and strong global economy, Trumpf was able to significantly exceed its projections in some areas. The company’s largest business division, Machine Tools, increased its sales by 11.3 percent. 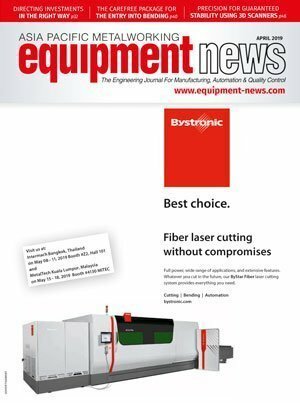 The Laser Technology division achieved sales growth of 21.5 percent. EUV lithography for the exposure of microchips performed particularly well, increasing by 57.3 percent over the previous year to 250 million euros. Trumpf’s plans for the current 2018/19 fiscal year envisages further noticeable growth in EUV lithography. Even today, sales in this strategically important business segment exceed those of most of the company’s foreign sales markets. Once again, Germany was the largest single market for Trumpf, with sales up by 15.6 percent to 719 million euros, followed by China with sales that reached 457 million euros. This was 13 percent higher compared to the previous year. Sales from the United States was also up by 5.4 percent compared to the previous year and reached 444 million euros, making the country the third highest earning market for Trumpf. Year-on-year sales in Italy grew by 31.8 percent to 173 million euros, making the country the fourth strongest single market for the first time. In addition to these markets, Trumpf also intends to intensify its business activities in countries such as Mexico and Canada as well as in the Asian countries such as Thailand, Malaysia, Indonesia, Singapore, and Vietnam in an effort to achieve an average annual growth of 10 percent. In the current fiscal year, despite the general slowdown of the global economy, Trumpf expects to generate business with a similar level of profitability. The group wide workforce grew by 12.9 percent in the reporting period to 13,420 employees as of the June 30, 2018 balance sheet date and has since exceeded the 13,500 mark. In Germany, there were 6,778 employees, around 3,900 of whom were employed at the company headquarters in Ditzingen. This equates to an increase of 12.5 percent. Outside of Germany, the number of employees rose by 13.3 percent to 6,642. More than half of Trumpf’s employees were stationed at the company’s German sites in Baden-Württemberg, Saxony, North Rhine-Westphalia, and Berlin. During the year under review, 450 young people completed a training course at Trumpf or a co-op work-study program. The training quota in the group stood at 3.5 percent. 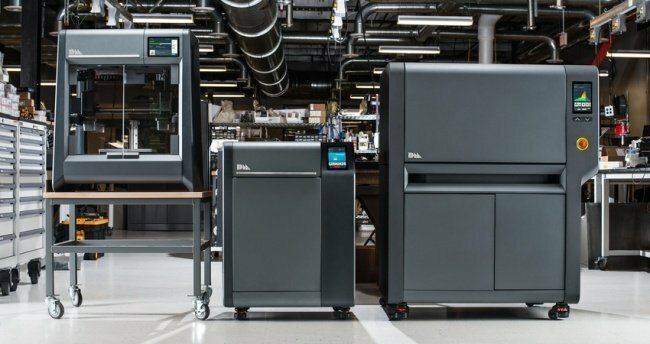 In the past fiscal year, Trumpf invested in emerging technologies such as EUV lithography or metal 3D printing (additive manufacturing), as well as driving forward the AXOOM digital business platform. Expenditure on research and development rose by 5.9 percent to 337 million euros. The company’s R&D ratio in relation to sales amounted to 9.5 percent. The number of employees worldwide working on new products for TRUMPF increased by 13.2 percent to 2,087. The company’s capital expenditure totaled 216 million euros in the 2017/18 reporting period. Real estate and construction projects accounted for 43 percent of the total sum invested, technical plant and machinery for 18 percent, and office and business equipment for 33 percent. More than half of this expenditure concerned construction projects in Germany, with around two thirds of this sum going toward the new headquarters building in Ditzingen, and the remaining one third to the expansion of the German manufacturing sites in Teningen and Schramberg. Investments in other European countries accounted for 13 percent of the Group’s total capital expenditure, while 15 percent concerned the Americas. The smart factory demonstration center in Chicago is an outstanding example, representing an investment of 26 million euros. Another major investment project was the creation of the Trumpf Group’s largest-ever production site, operated by the Chinese joint venture JFY. The total cost of this investment was 14 million euros. 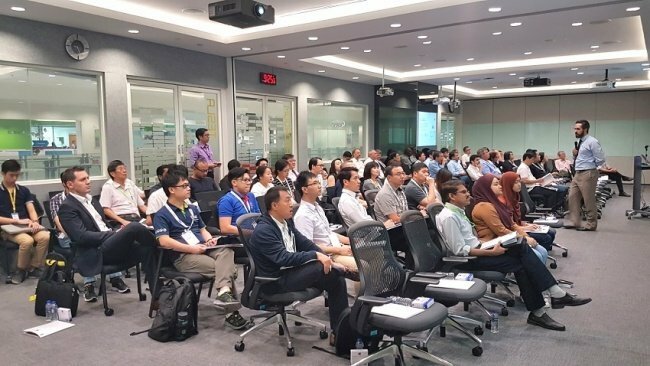 Singapore: Industrial metrology providers Zeiss Singapore recently held a seminar at the Advanced Remanufacturing and Technology Centre in Singapore, focussing on measurements in additive manufacturing. Indiana, US: Commercial vehicle component supplier Accuride has announced an agreement to acquire Mefro Wheels.